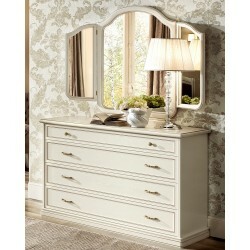 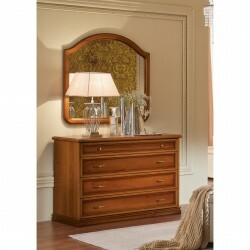 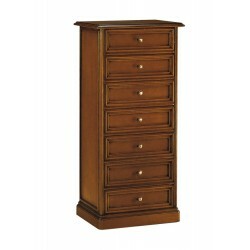 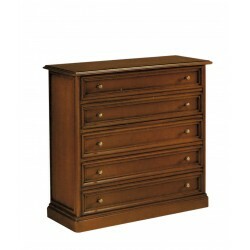 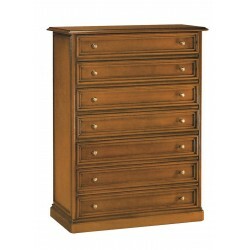 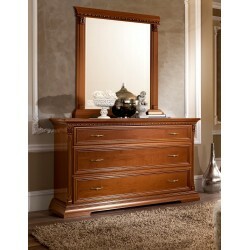 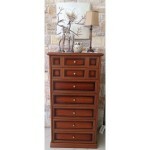 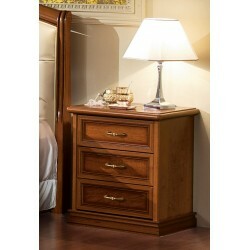 Classic high chest of drawers in walnut finish ,with spacious drawers. 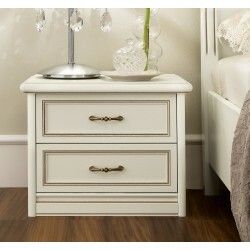 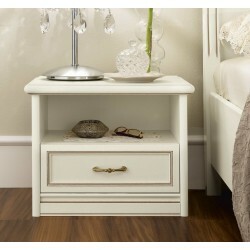 It has plenty of storage space while creating a pleasant and calm atmosphere in the room . 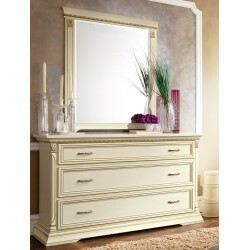 Women's boudoir-toilet with 3 mirror in white antique color A special piece of furniture that w..
Classic cherry wood chest of drawers with 3 drawers, dimensions 130x52x87. 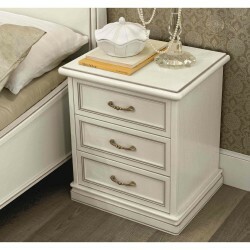 It offers plenty of st..
Classic night table in white antique patina with 3 drawers,in size 51x43x60 ..
Italian stool, dimension 112MX42Χ52Μ50cm. 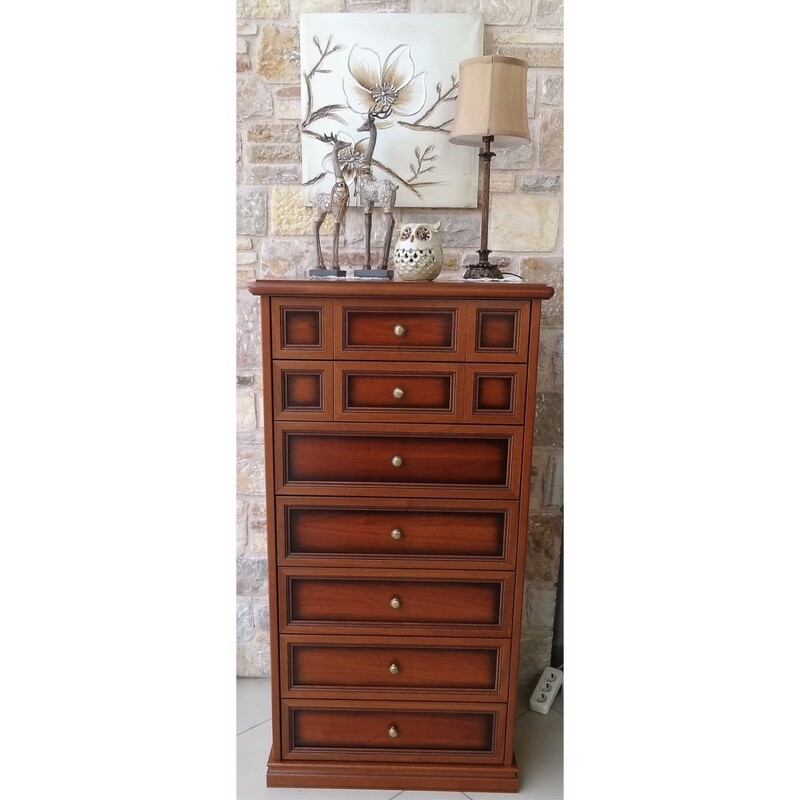 Made of solid wood and finishing in walnut color, coate..
Classic cherry wood chest of drawers with 4 drawers, dimensions 130x54x91. 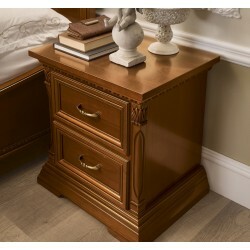 It offers plenty of st..
Classic night table of wlanut wood with 3 drawers,in size 51x43x60 ..
Classic night table of wlanut wood with 2 drawers,in size 55χ43χ58 ..